Eclectic Foundations: My Review | My Journeys Through Life . . . Herding Cats In New Mexico! ← Shiloh’s Trip To The Vet . 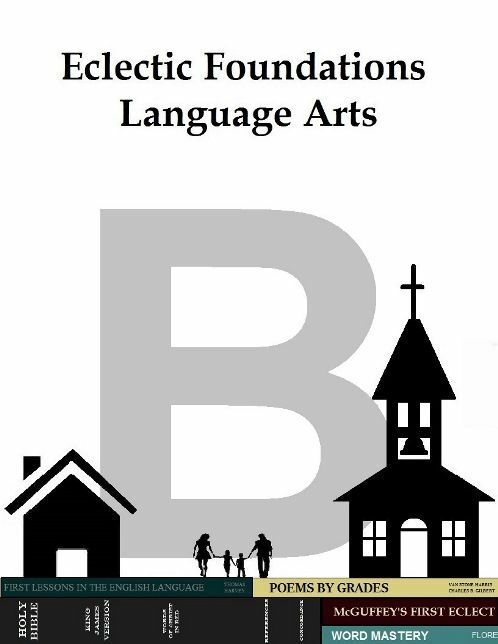 . .
We have lately been working with a Language Arts program from the company Eclectic Foundations. We were given Eclectic Foundations Language Arts Level B for the purpose of this review. My son’s “Mr. Loquacious” and “The Puzzler” are currently using this program, but since I received the digital format, I will be able to use it with my other boys as well. I like that, because none of them have really been formally exposed to grammar, we have mostly done grammar through everyday speech and correction when necessary. I received this in one large download of 518 pages. The only other book needed is McGuffy’s Eclectic First Reader. The Electic Foundations Level B has a link where you may download it for free, or you may as I chose to do, order a physical copy which cost me very little. 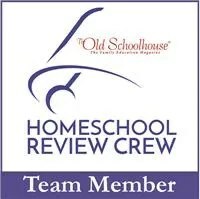 The author of this program, Elizabeth Ratliff has used additional sources to base this program on. The phonics lessons are based on Word Mastery written by Florence Akin, whereas Grammar lessons are based on First Lessons in English written by Thomas Harvey. The majority of the poems and copy work come from Poems by Grades written by Van Stone Harris and Charles B. Gilbert. While all of these books are available at no cost online, you will not need to seek them out and print them, as the author has included them right within the program, except for the McGuffy’s First Eclectic Reader. She has also modified some of the content of the books to accommodate the language of today. Unlined Index Cards (for one lesson) – I think they came from our grocery store. paper to write on, handwriting in the Student Workbook has been lined 3/8″. I found a free printable of this many years ago on the web. A pencil box, rubber bands, or baggies to keep the word cards in. We’ll be using bands. While reading the overview at the beginning of the Teacher’s Guide, I found the instructions telling me what to print out and how many of each thing. I have opted NOT to print the Teacher’s Guide. I’m instead reading it from the pdf. For each student, I needed to print the student pages, the phonics practice sheets, and the McGuffy’s Word Cards (the cards are to be printed onto white card stock). Along with reading the Teacher’s Guide from the pdf, I have chosen to print the student pages no more that one or two lessons at a time so that it isn’t overwhelming. This program has 36 four-day weeks, which should carry through an entire school year. We educate through the year though, so I may slow it down a bit, both to accommodate our year and to accommodate the slower learning pace we have here. We decided it was easier to do the pages on the table and THEN place them into the notebooks. Neither of the boys are complaining about doing this (a refreshing change! ), and agreed with me that the lessons are not overly long. This is very “Charlotte Mason” friendly, including picture study and poetry right along with the grammar and phonics. There was a time when I much preferred physical products, but I have gradually come around when it comes to downloadable versions. I have four children of varying disabilities and levels, so having the digital version is such a great help! 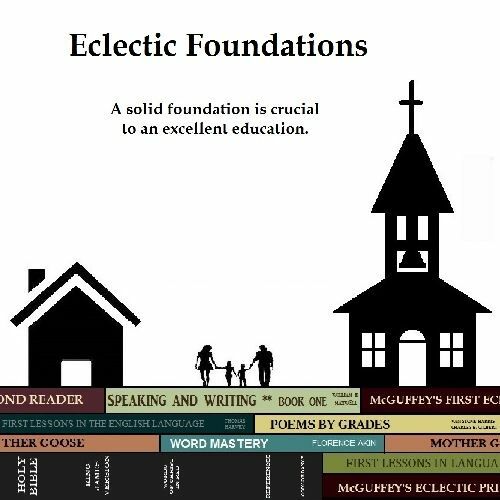 If you like a program that is very easy to use whether it’s the physical or digital version, I recommend Eclectic Foundations Language Arts. If you are not sure, you can easily check it out for free. Download the Scope and Sequence here, a 58 page preview of the first four weeks here, and the Phonics Sheets and Word Cards here. Doing this aided me both in deciding that I really wanted to try this program with my kids, and in choosing which level to ask for to review. The digital format is $30.00, an extremely good price even if you have only one child. I have four!